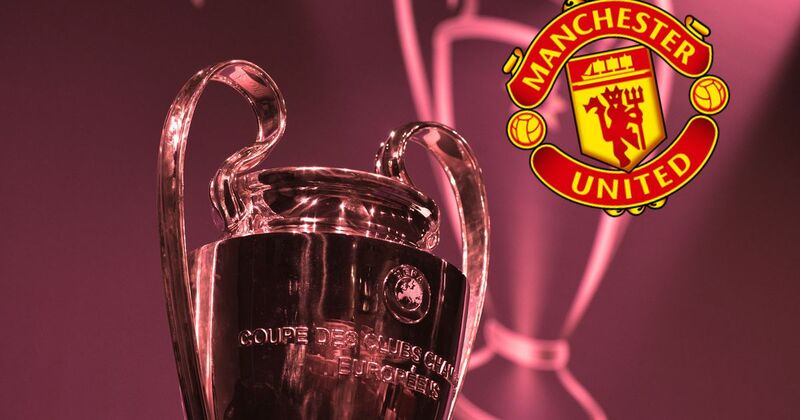 Manchester United are preparing for a huge game later today, and one that could well define their season, particularly where European football is confirmed. A win would almost guarantee safe progression through to the knockout rounds, while a loss puts serious doubt on things. For Paul Pogba, the game is special for more than one reason. The Frenchman is returning to the club that gave him his first real opportunity to play regular football at the highest level. 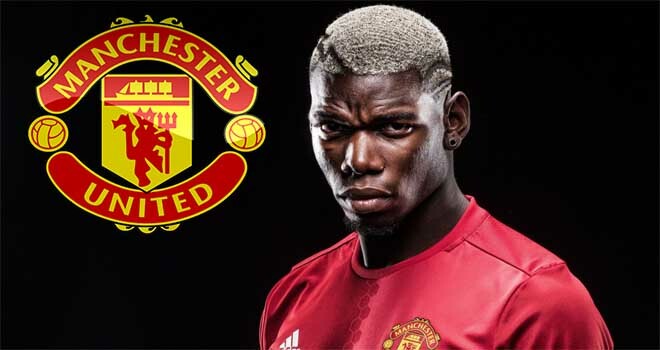 He’ll be looking to prove that United made the right move to spend big money to bring him back, while also confirming that the 25-year-old still believes that he made the right choice to come back to Old Trafford. 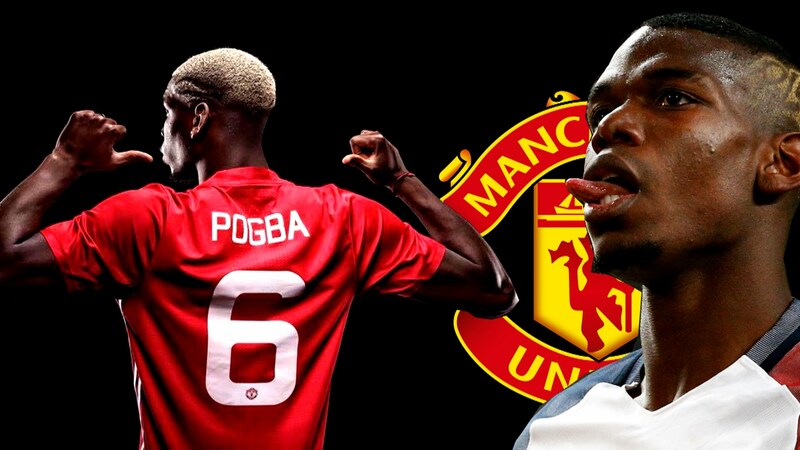 ‘Choosing to come back to Man United was my choice,’ Pogba told reporters, including The Independent. ‘Juventus were playing Champions League and Manchester were playing Europa League. I knew first of all I wouldn’t play Champions League and I was very happy. ‘I made my choice and don’t regret it at all. I know Manchester the last few years are not being at the top but I came back just to help the team and try to come back at the top so we are on the way. ‘We have a lot of goals so, for me, no it’s not strange. It’s a choice and I don’t regret it all. I’m very happy to come back to Man United and wear the shirt and everything. I’m sure we will come back to our best. ‘Do I look sad? I’m happy. Like I said again, I’m happy to wear the shirt, I’m really happy to come back to Man United wearing this shirt playing for this team, this big club. Over the last month or so, Pogba has looked far happier. 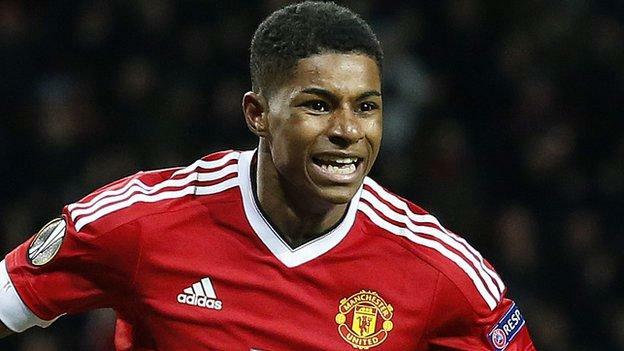 Perhaps he and manager Jose Mourinho have worked out their differences and they are back on the same page. I think it’s fair to say that, in that time, the results have certainly looked better.